The stunning setting of Hedsor with its exquisite Georgian house, acres of green space, remarkable oak panelled Ballroom and other period rooms, instantly sets the scene for any meeting or conference. Hedsor House offers the ultimate exclusive environment, so close to London and yet completely free of interruption; it really is the perfect backdrop for your next Board Retreat. And despite its secluded position in the middle of parkland, Hedsor House has all the world class facilities that your Board members may need. WiFi throughout the main building, secure door entry & in-room projectors are some of the technology you can expect, making it perfect for private meetings. Your Board Retreat is a unique undertaking, and we know you are looking for the space and time to let your ideas and inspiration flourish. So whether you want to consider a new direction for the company, revamp your strategy, or carefully review your organisation’s financial performance, we are sure you will achieve your objectives at Hedsor House. Our corporate retreat packages are developed just for you. We do not have a standard package; the exclusive nature of the house hire means that we can build a Board Retreat that fits your exact brief. So, what does your perfect Board Retreat look like? 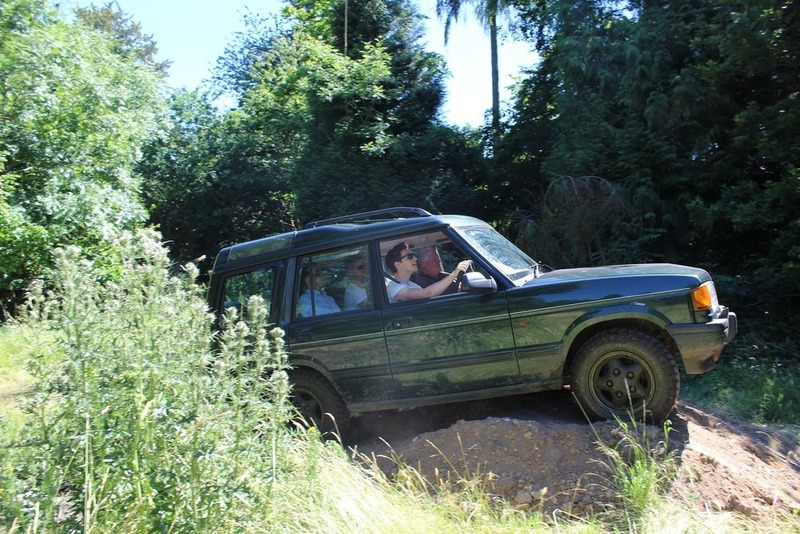 A 24 hour stay at Hedsor House, with intense workshops topped off by a spin on our 4x4 off-road track? Or a more leisurely two day event with dinner at nearby Cliveden and a round of golf the next morning? Whatever your requirements, we can build the package for you. And rest assured that every last detail is taken care of, from stylish and comfortable guest bedrooms in the main house, to private transfers back to central London or nearby Heathrow airport. Simply contact us to discuss your needs and we can put a perfect retreat package together for you.